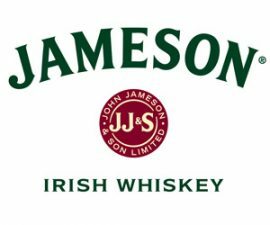 We are bringing you the ultimate Jameson Irish whiskey tasting. This is coupled with a full master class on how to make the perfect Irish coffee at home. On the evening you will get a welcome drink, Irish coffee and a third drink at the end of the masterclass, plus an opportunity to try the Jameson range all included in the ticket price. then please click the button below and fill in the form. Please note: no one from Ekcovision will see this form.